The Retrospec crew joined forces with our friends The Wright Brothers to produce this ultra cool, retro-themed music video. ” Hot Shot Love” was the 2nd single from The Wright Brothers debut album “Cosmic Hearts”. Director Jason Burks and Editor Josh Franks aimed to bring listeners all the 80’s had to offer; great hair, tight pants, and lots of bright colors. This A.D.D. lovers dream included 2 RED cameras, 4 studio lighting setups, 1 Lani Baker (Model), and lots of hair gel. 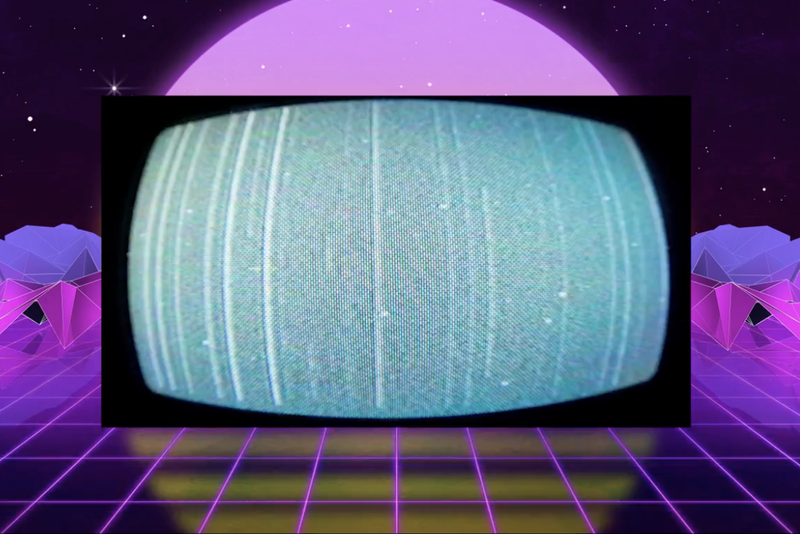 The editorial included over 500 cuts utilizing 8 unique blending modes to create the visuals displayed throughout the video. All-in-all this project was a great success and really showcased the creative versatility of our Retrospec Team.